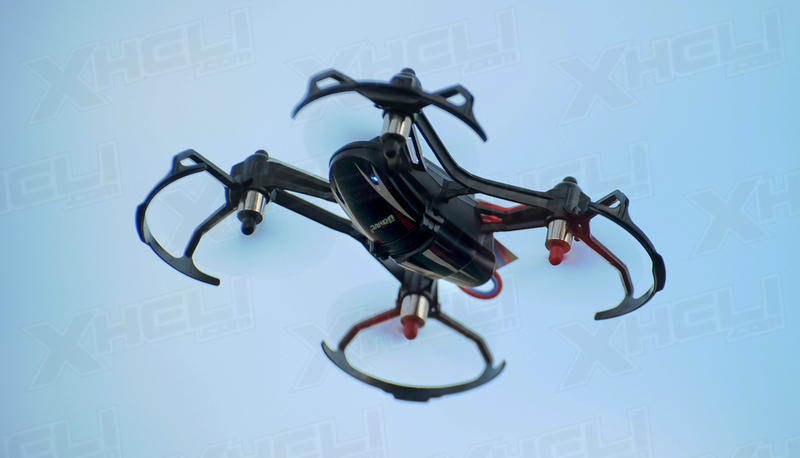 Inverted flight mode and 180 flips! 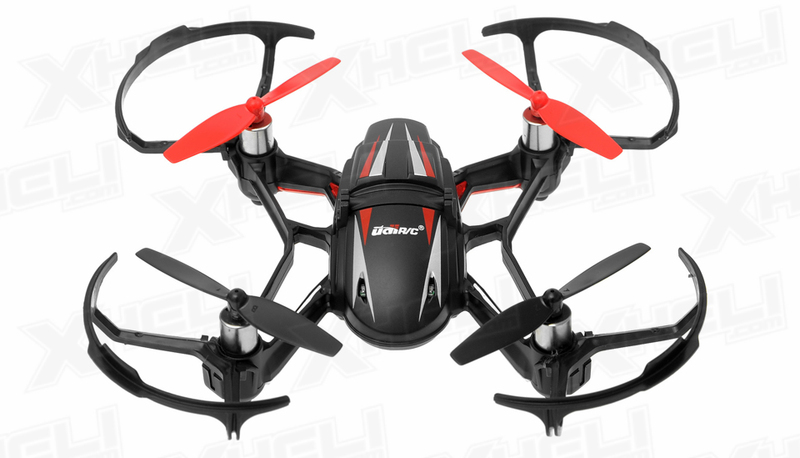 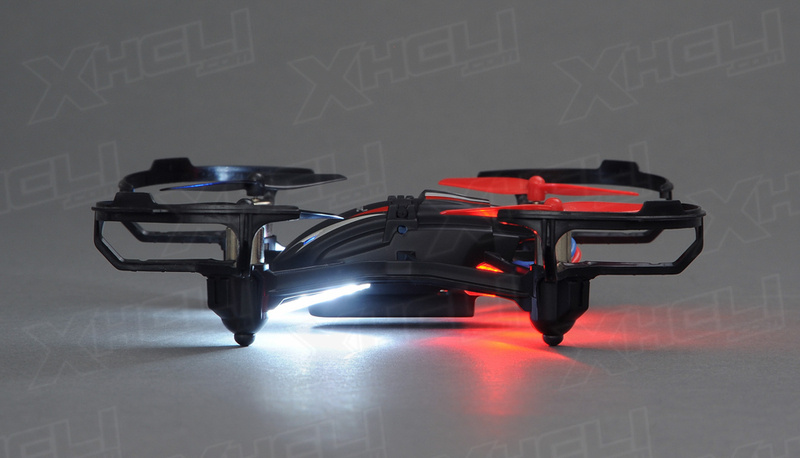 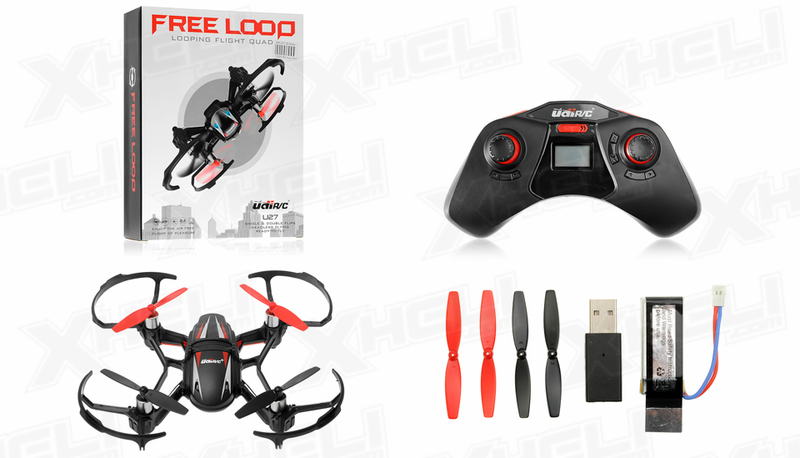 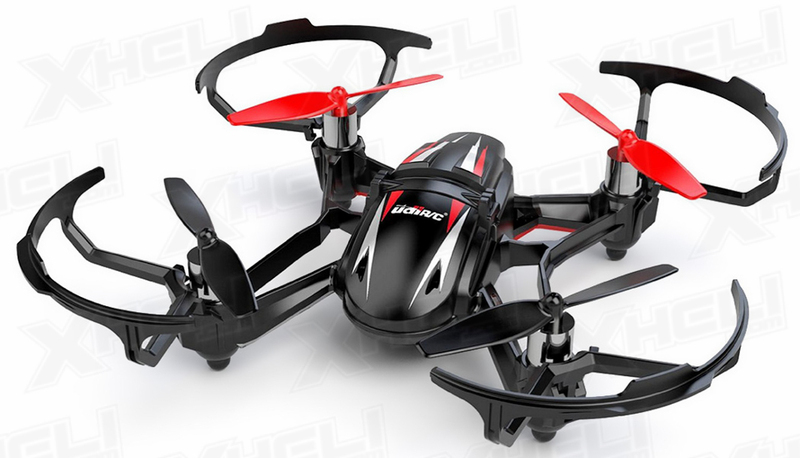 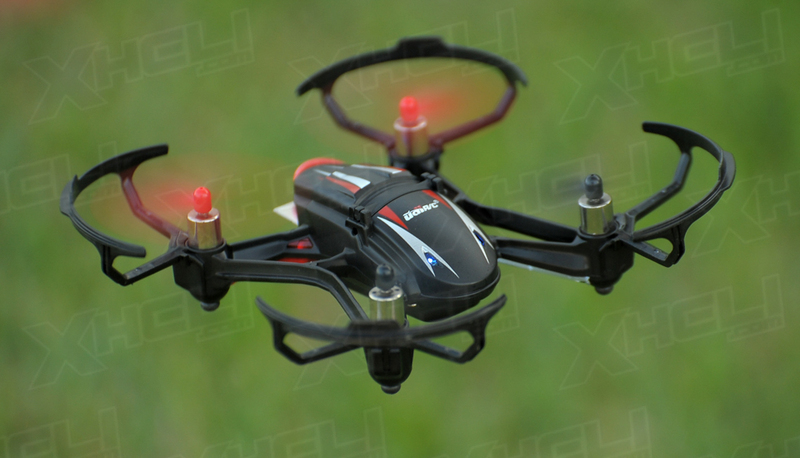 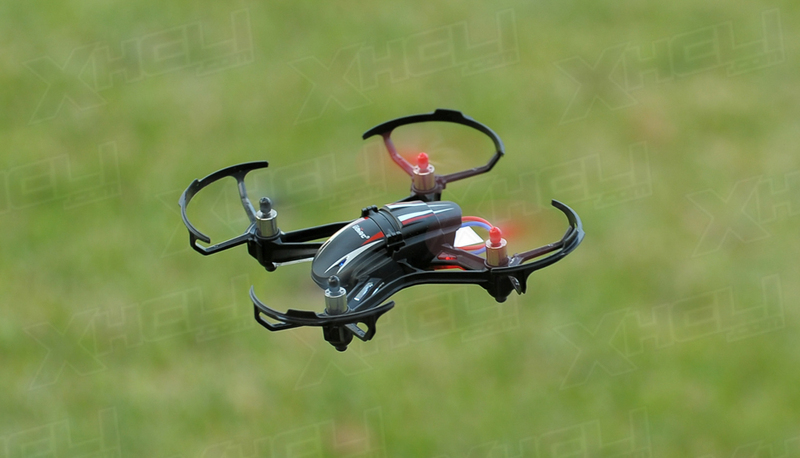 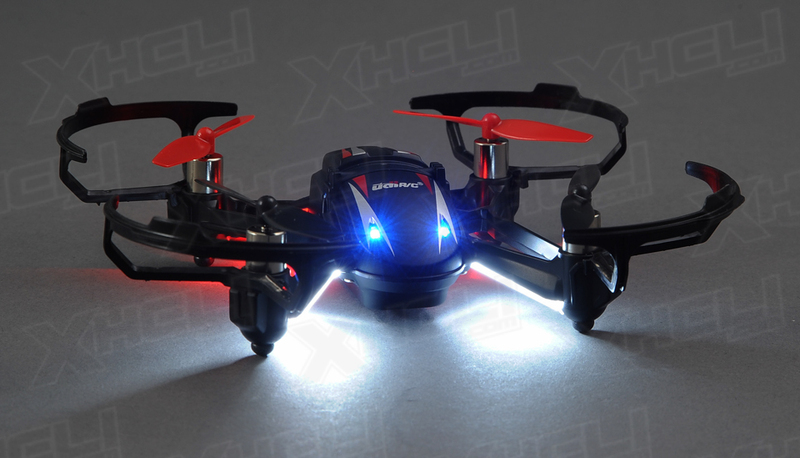 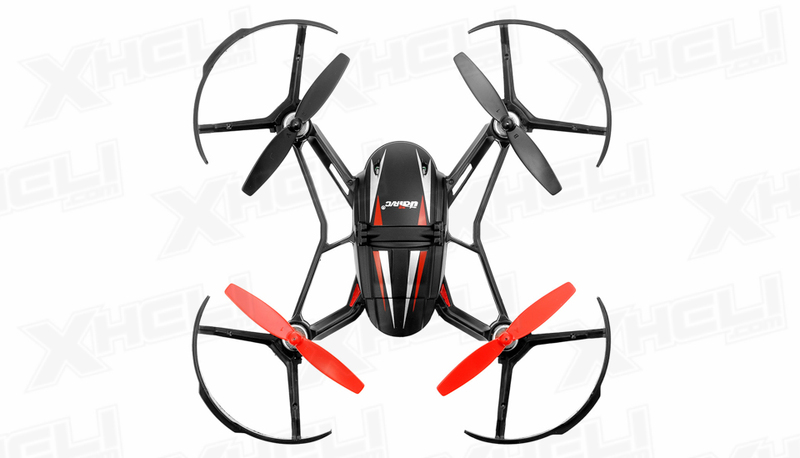 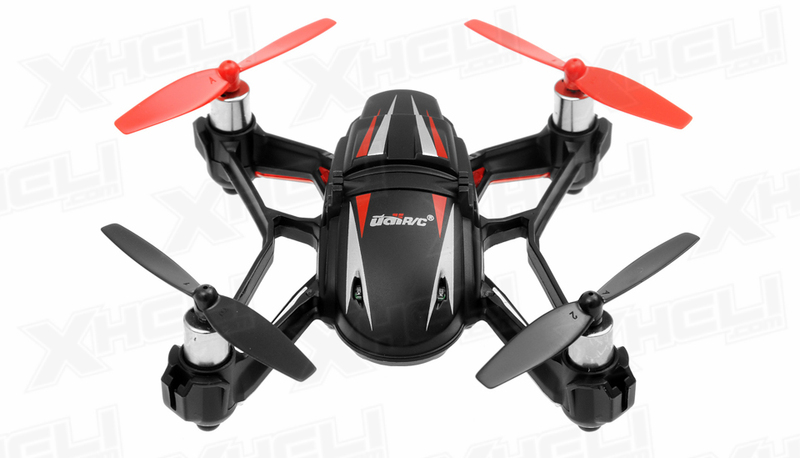 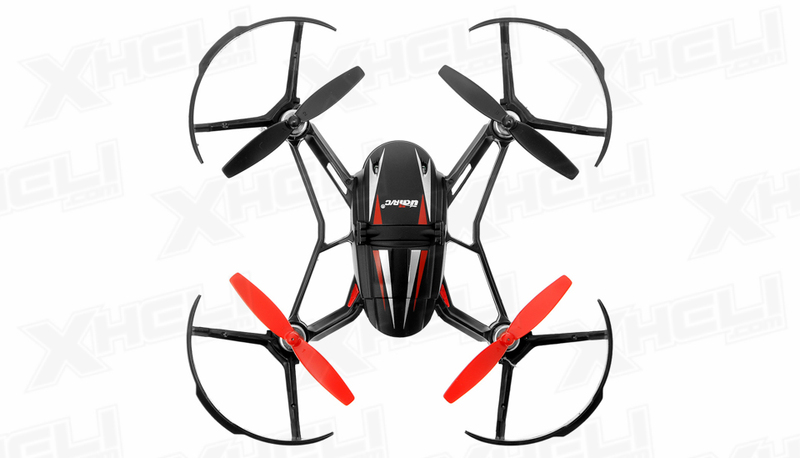 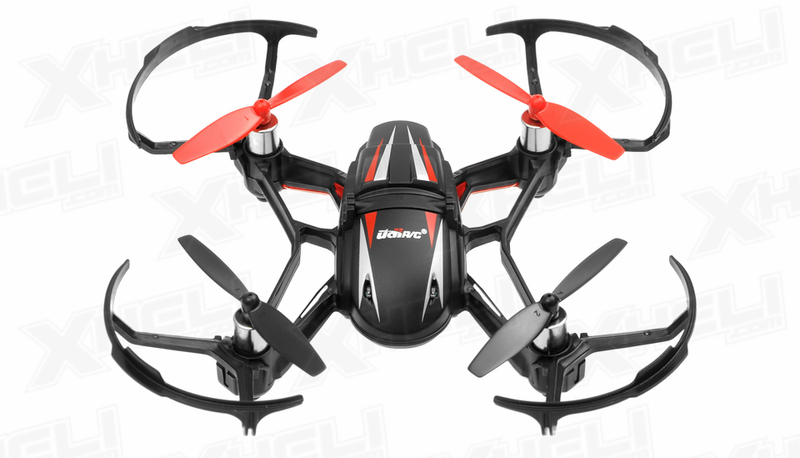 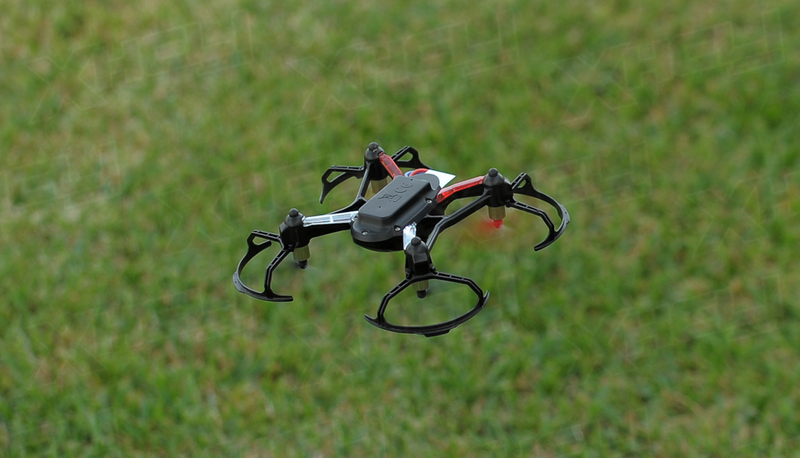 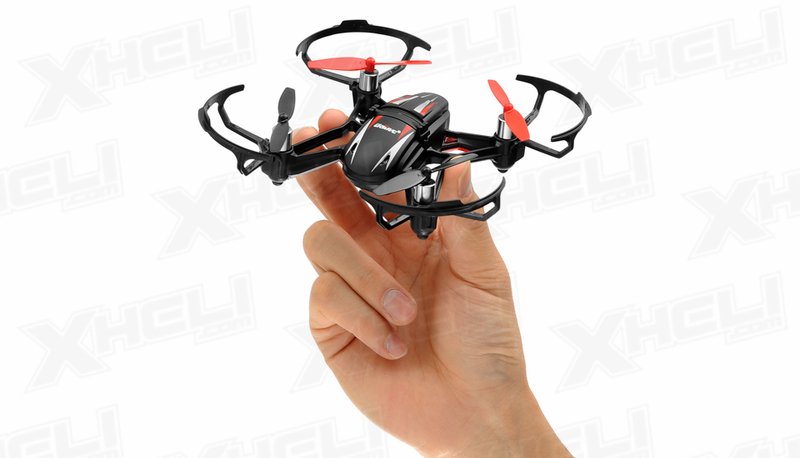 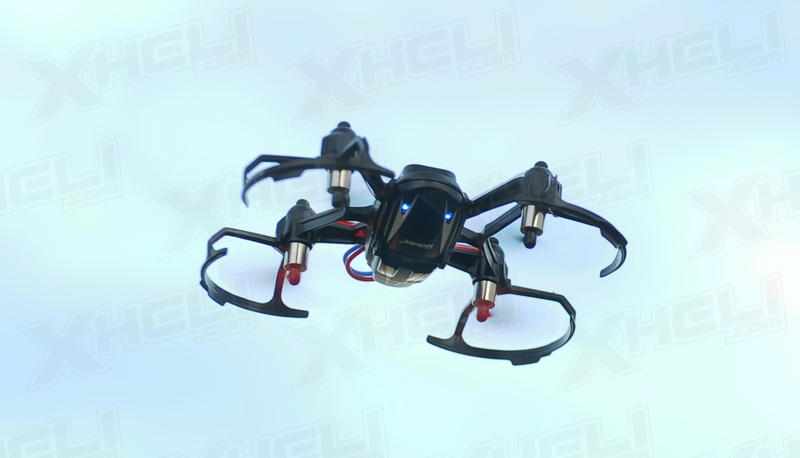 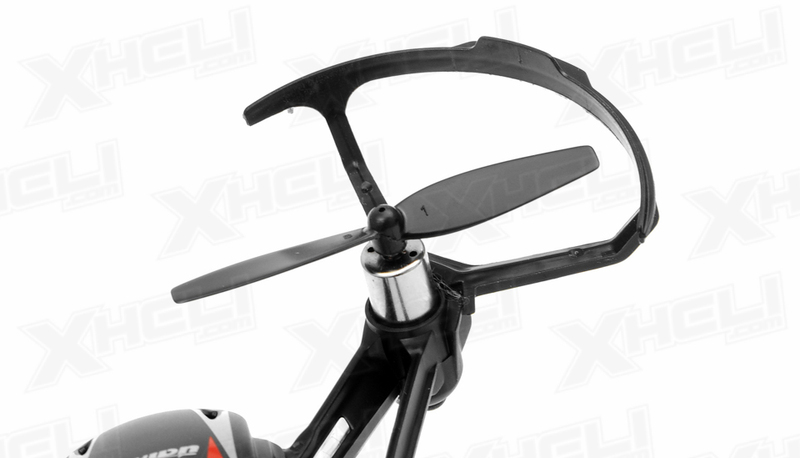 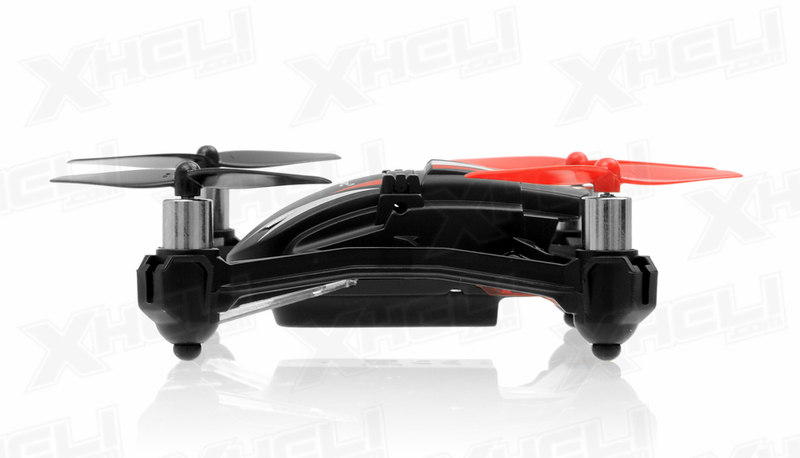 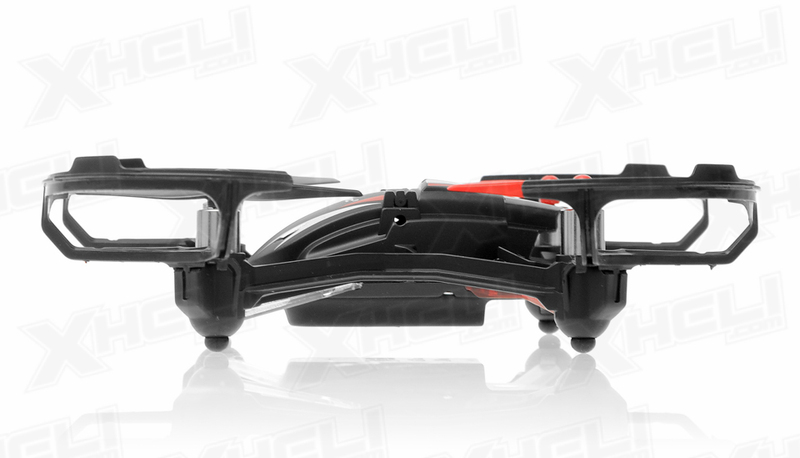 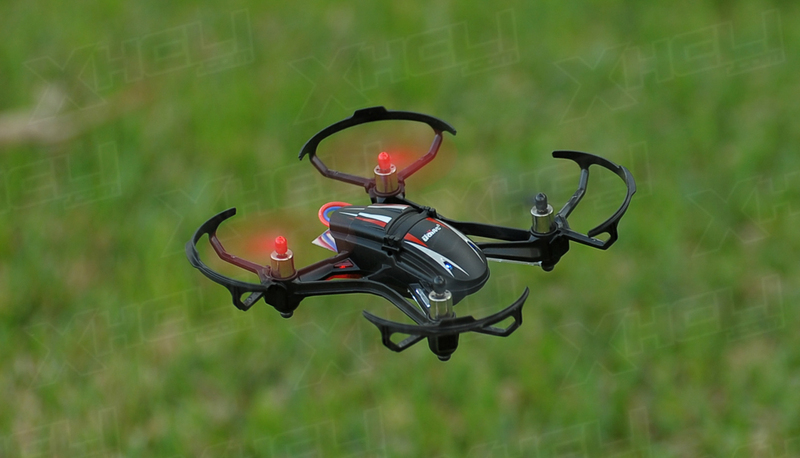 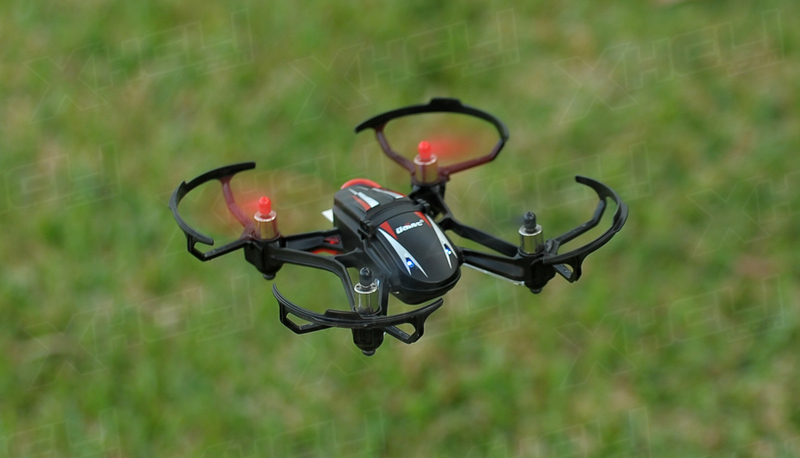 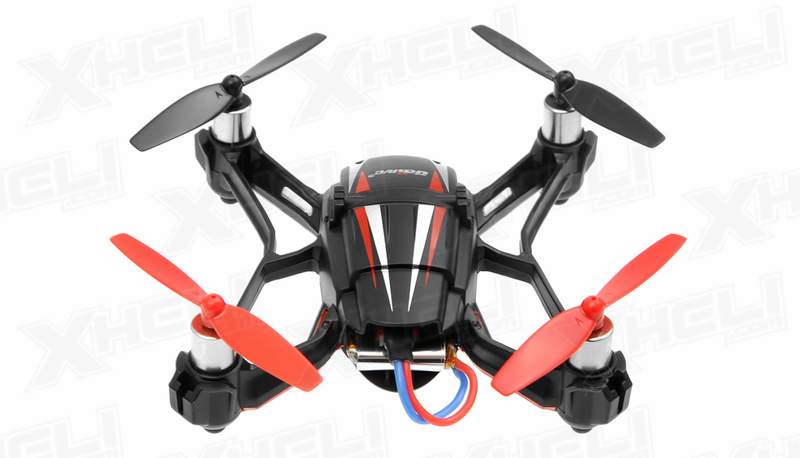 The first RC quadcopter on the market that allows you to fly the quadcopter upside down. 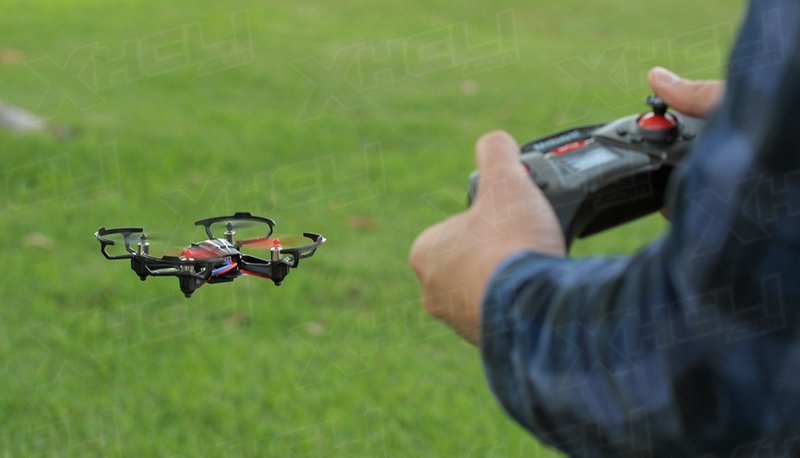 Roll into "Inverted Mode" with just the push of a button to perform quadcopter acrobatics. 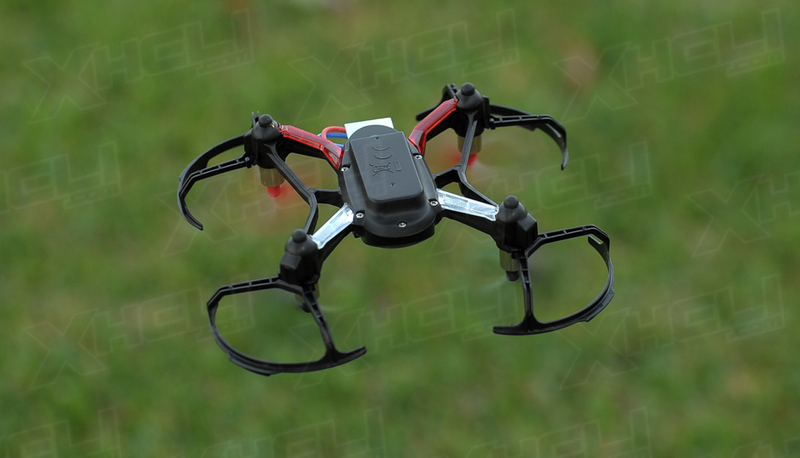 After 180� inversion it is capable of flying upside down. 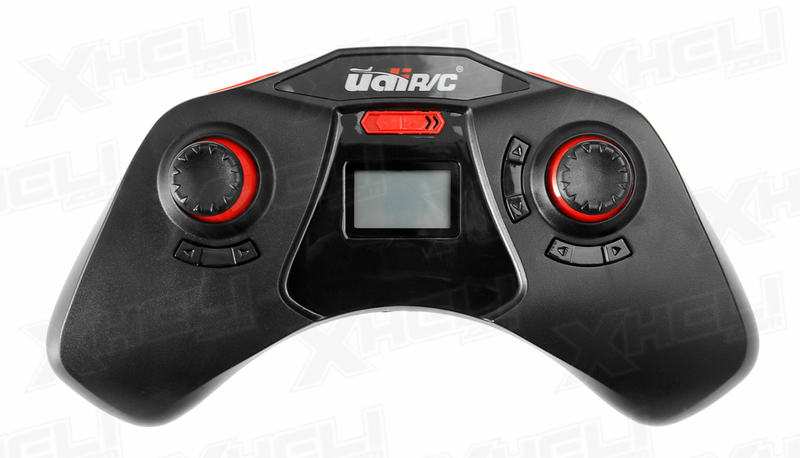 Full 3D allows you to invert backwards, forwards, left, and right. 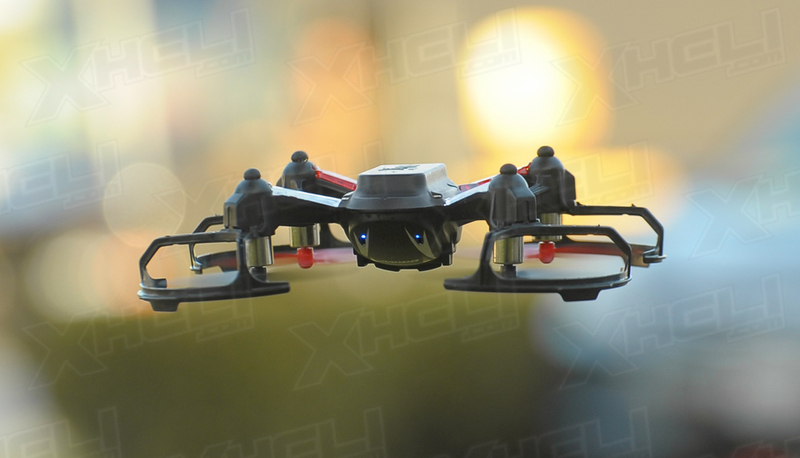 Headless Mode / Intelligent Orientation Control (IOC) System: Eliminates need to adjust the position of aircraft before flying. 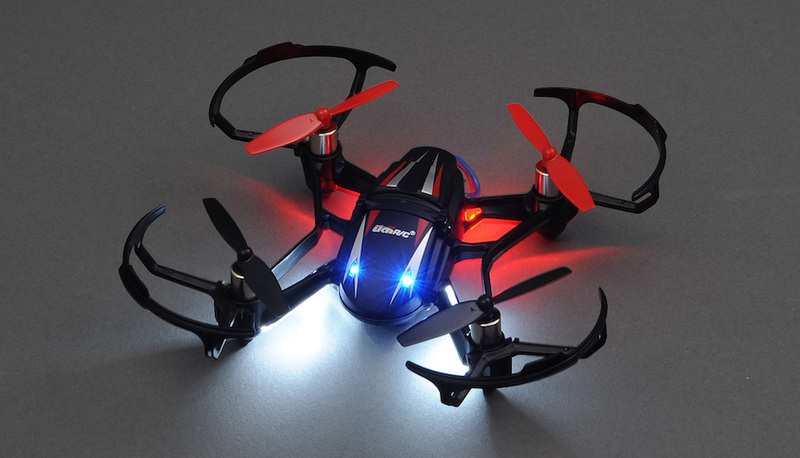 Great for beginners as it reduces steepness of learning curve. 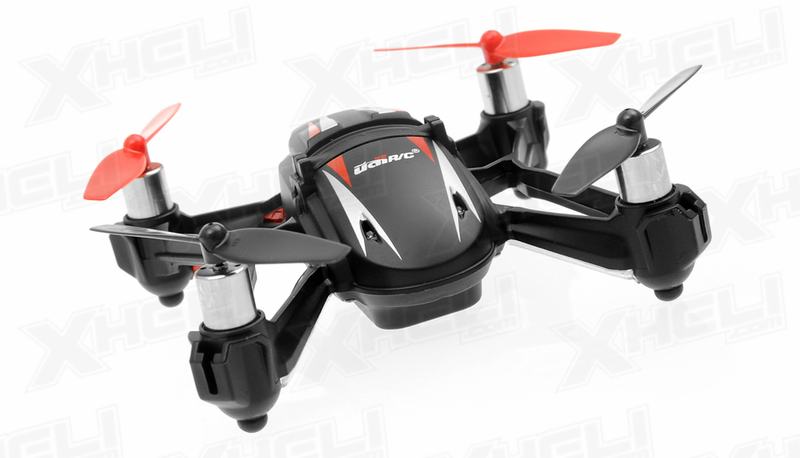 Equipped with the latest 6-axis flight control systems (3 gyroscopes and 3 accelerometers). 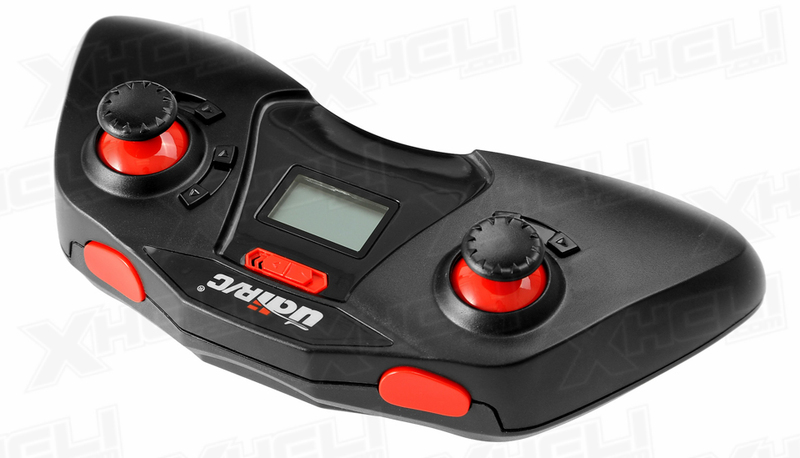 Switch between Mode 1 (maximum-stability mode for beginners), Mode 2 (medium-speed), or Mode 3 (high-speed 3D expert control for maximum acceleration and maneuvers for expert tricks, including 180� flips and rolls). 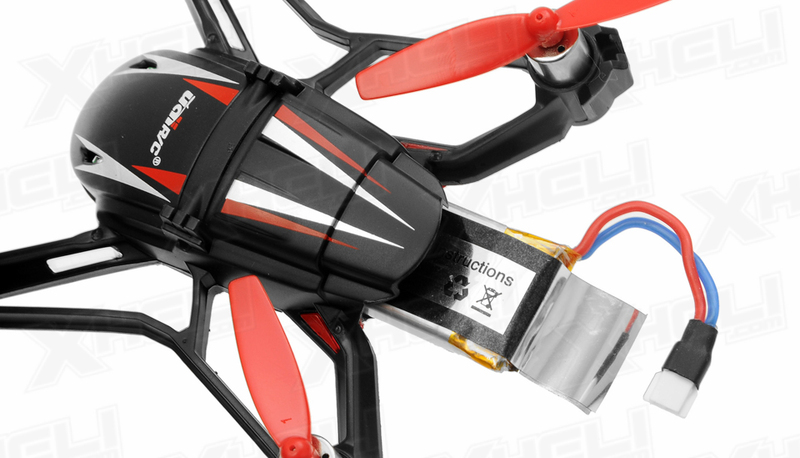 LiPo batteries and strong powerful motors enable longer, more efficiently flight stability and precise location in the air. 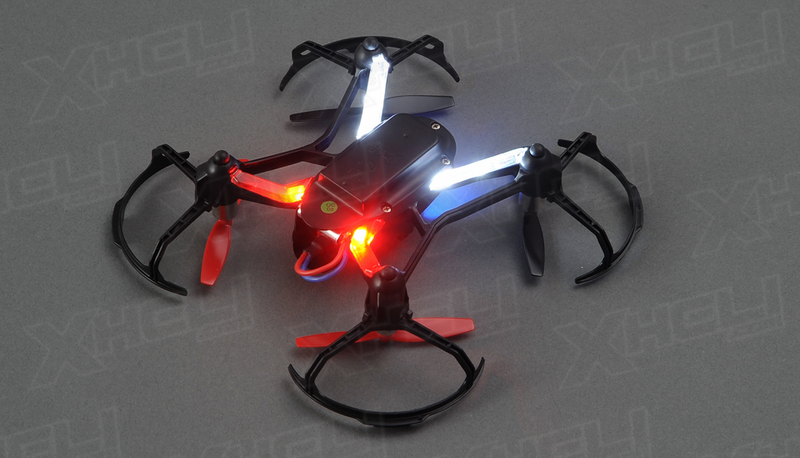 Emphasize the brilliant performance with Colorful Flashing Lights - enjoy the acrobatic flying of this quadcopter both day and at night!